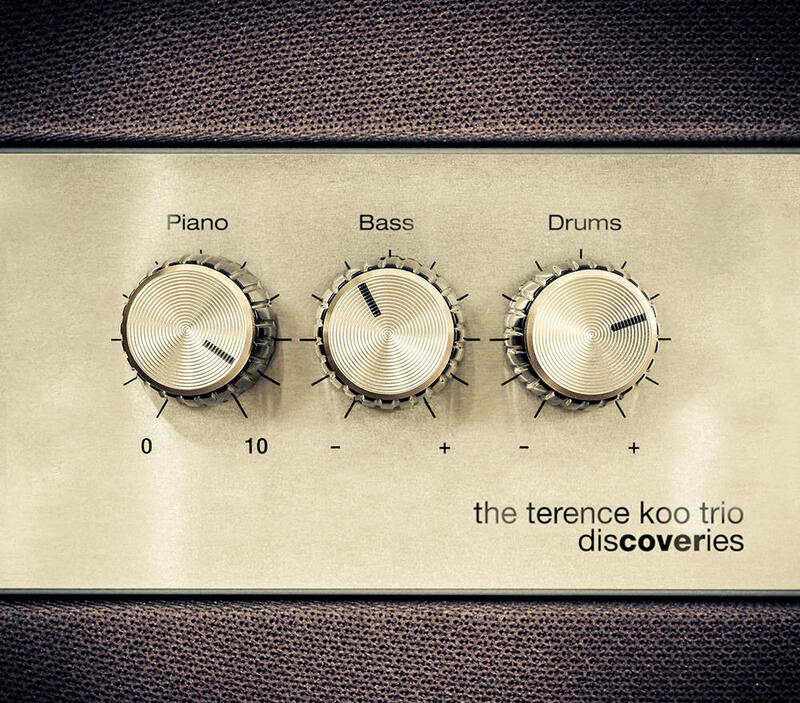 DISCOVERIES showcases classic rock and pop songs from the 1970’s, 80’s and 90’s, reinterpreted in a jazz piano trio setting. Chart topping songs by artists such as: Guns n’ Roses, Metallica, Bon Jovi, Nirvana, Red Hot Chilli Peppers, Elton John, The Eagles, and more, performed in uniquely imaginative, soulful, passionate, and occasionally silly ways. 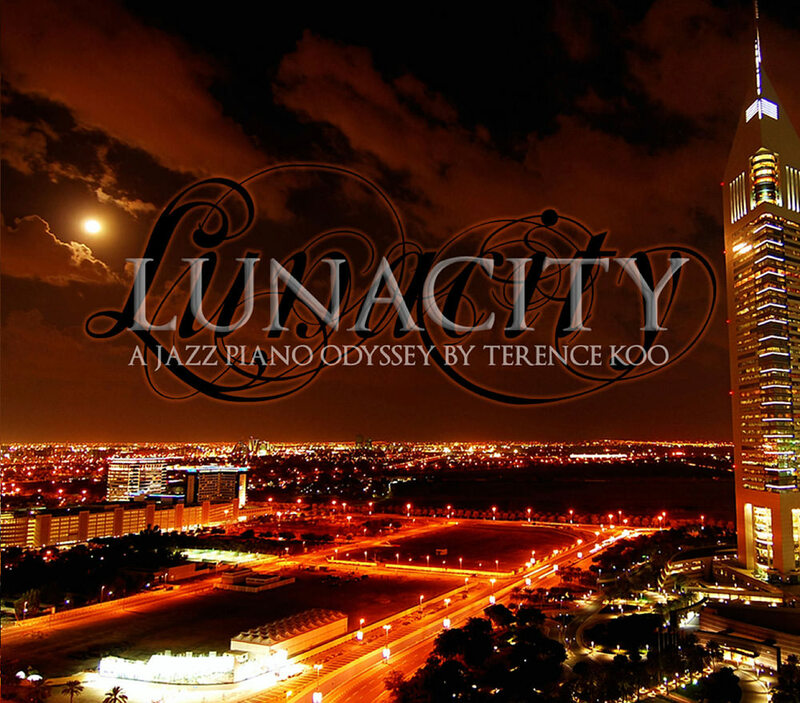 An exciting and exotic fusion of styles, Lunacity transports the listener to faraway lands through a magical mix of jazz piano, hiphop beats, world music influences, Baroque counterpoint, and chillout rhythms. The title track, Lunacity, features world music influences in middle eastern beats and exotic modes, moving through old skool jungle and hiphop beats, and finally layering Baroque 4 part counterpoint to create a powerful and heart racing explosion for the senses. “Mind Games” (winner of the Jazz Section of the ABC Newcastle Music Awards in 2008) begins with hypnotic tuned percussion, before fusion beats, and Latin piano montunos thrill the senses. The timeless standard “The Shadow of Your Smile” gets a makeover, starting with the lonely piano reharmonizing the melody, before being joined by bossa nova acoustic guitar. Images of Ibiza waft through as dance and funk beats compete for attention. The original composition “Moving Toward the Light” is a tender exploration of the delicate balance between life and death. The recording also features guest artists Tom Diesel on soprano saxophone, Grant Fraser on acoustic guitar, and Peter Gray on fretless bass. 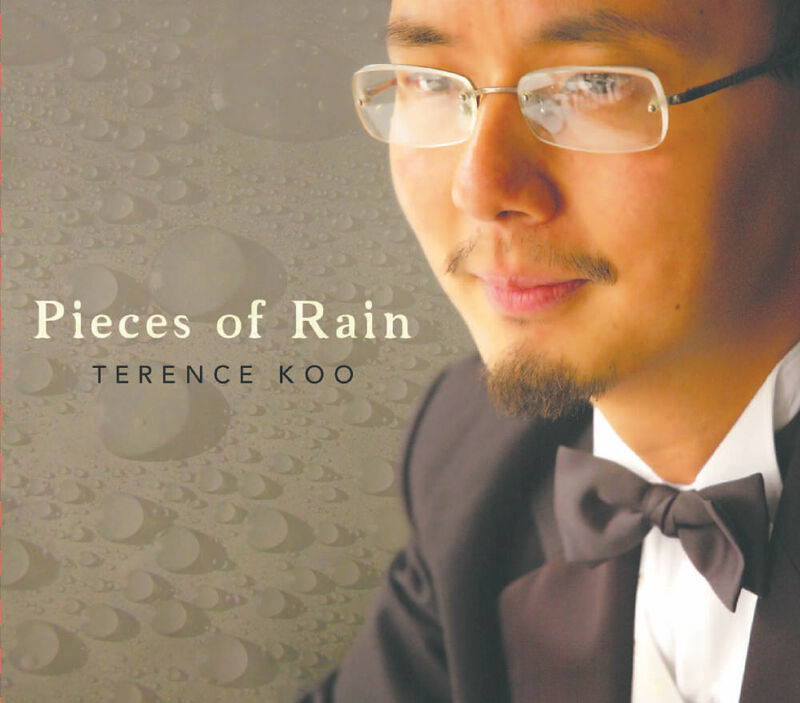 Pieces of Rain is a collection of beautiful jazz standards and originals by jazz pianist Terence Koo and his trio. Based on the devastating storms that struck Newcastle in June 2007, Pieces of Rain aims to capture the fragility, helplessness, awe, and hope that is felt by anyone in the midst of adversity. Smooth and lyrical, this album can be enjoyed both as a musical centrepiece or as background ambience for that special occasion. Selected tracks include: Pieces of Rain, As Time Goes By, Fragile, Beginning to See The Light, and Stella by Starlight.